Ever since its creation, the Mini has had a special place in British popular culture. 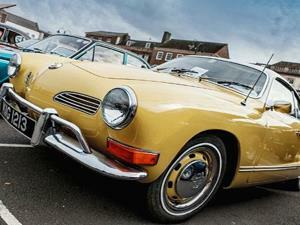 And now, fans of this iconic car can see over 200 of them gathered in King's Lynn's Tuesday Market Place. The cars, entertainment, and stalls to browse will make this a perfect day out for all the family.